I've struggled with allergies since I was a kid. I always had a runny nose, sneezing, and itchy eyes.. especially in the springtime. I've been on all kinds of medication, from Claritin to Benadryl, and Flonase...you name it, I've tried it. The severity of my allergies was evident a few years back when I had a skin prick allergy test where the place common allergens under the skin on your back and watch how you react...here's mine with the highest allergen being ragweed. is ragweed. As you can imagine the bigger the welt, the bigger the allergy. 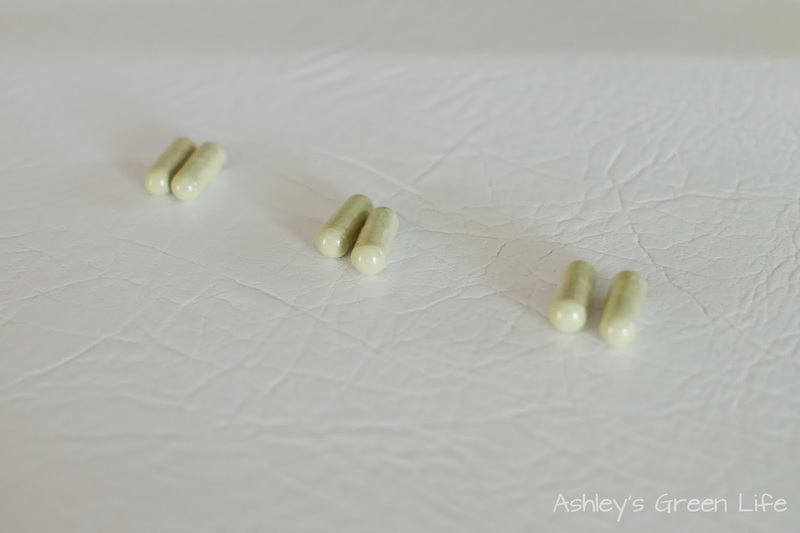 Since I didn't want to spend my entire life taking prescription and over the counter medications to control my allergy symptoms, I went off in search of some natural alternatives and today I'm going to share my favorites. This combo of alternatives have allowed me to be traditional-medication-free for over 5 years now. Woo hoo! I used to take all 3 of these daily, now I take ZERO! Now let's get started with those alternative remedies. 1. 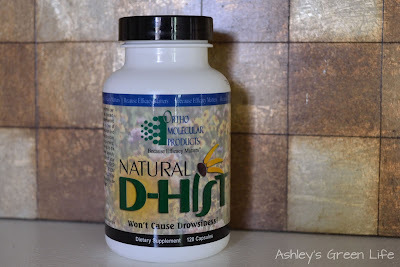 Natural D-Hist Supplement: The first one is the easiest and top tip I would recommend if you are suffering from allergy symptoms...and it is to take a natural supplement called, Natural D-Hist. Natural D-Hist contains a variety of "flavonoids, antioxidants, enzymes, and botanicals" and according the their website, "supports immune system function, sinus and respiratory health, normal viscosity of mucus, and clears nasal passages." In other words, when taken regularly, (I take one daily) can help keep allergy symptoms at bay. The best part of Natural D-Hist is that is does not make you drowsy, a common side effect of traditional allergy medication. Another thing I love about D-Hist is that I don't have to wait for my allergy symptoms to get bad to take it. As long as I keep up with taking it daily, I don't have to stress about whether or not it's going to be a "high allergy day" or if "tree pollen is high," as long as I take it consistently I know I'm covered. "Vitamin C (as Ascorbic Acid) 150 mg, Quercetin 200 mg, Stinging Nettles Leaf Powder 200 mg, Bromelain (2400 GDU/g) 50 mg, N-Acetyl-Cysteine USP 25 mg.
Other ingredients: Natural vegetable capsules, may contain one of the following: Magnesium Stearate, Silicon Dioxide, and Steric Acid." I get mine off Amazon and for a 120 ct. bottle it's $38. But if you just want to give it a try, the 40 ct. bottle is only $21. I know that seems pricey compared to Benadryl, but it's so worth it! They have a Children's version of D-Hist called D-Hist Jr. which you can find here. I know that if Avery ever starts to show signs of allergies when she gets a little older, I will be calling upon this. As a caution, when you start taking them you will want to do a loading dose. That means 2-3 capsules, 3 times a day for 5-7 days...if you're allergies are intense. 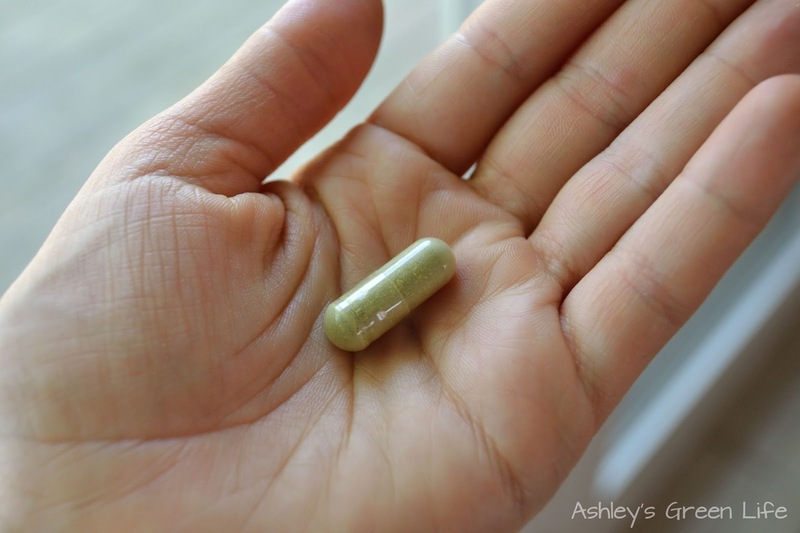 You may be able to get by just fine with 1 capsule a day in the beginning, but if you're buying the supplement or it's a bad allergy season, you're going to want to do the "loading dose" otherwise it will not work as effectively. This will seem like you're taking a lot, but it's so worth it once you complete the loading dose and you can drop back down to one a day and be allergy-symptom free. capsules, 3 times a day for 5-7 days. Still on the fence about it? Check out what some other people wrote about it on the reviews on Amazon. I always love to hear other people's views on whether something works or doesn't and this one had a lot of great reviews. 2. Use a Neti-Pot: Another alternative remedy I use daily is a neti pot. 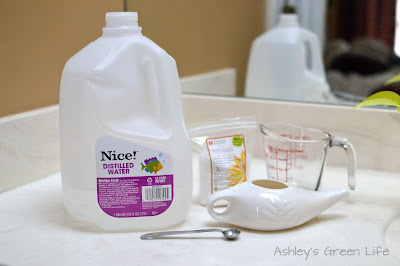 It's not quite as easy as popping a pill, with this you'll need a small ceramic pot that you will fill with warm water, some salt (specifically for neti pot purposes) and then you will drain the water from one nostril to the other. In doing this you clean your nasal passages, a place where dust, allergens and environmental irritants may have been collected throughout the day. Once they are gone, after being rinsed with the neti pot water, you can breathe easier and avoid being triggered by something you where around earlier in the day, since it is no longer in your nose. 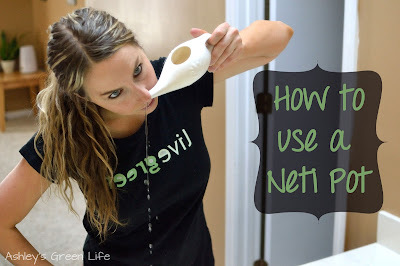 Click here to read more about how to use a neti pot or click here to see the neti pot I use. teaspoon, and of course a neti pot! So those are my favorite alternative allergy remedies. So to recap...I take one D-hist daily and do the neti pot daily as well. 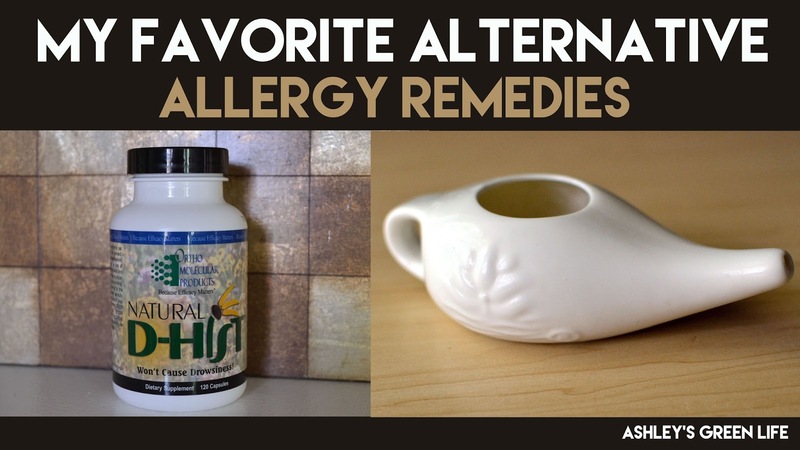 What are your favorite alternative allergy remedies? Share them below. Disclaimer- I am not a medical doctor or a pharmacist. So while I can share what has worked with me, it may not work for you. I would say to talk with your "health care provider" but they will probably just tell you to take the traditional over-the-counter or prescription medication. Instead you could do your own research or talk with someone at a natural health food store. Also, I purchased this medicine on my own money and this is my honest opinion of it.